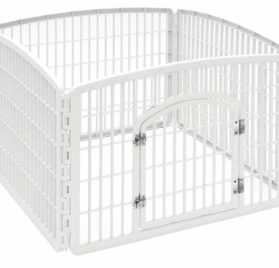 Doggy gates for your Chihuahua are not meant to keep them caged or isolated, but to keep them safe and secure. 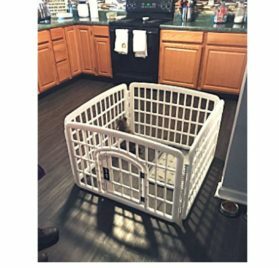 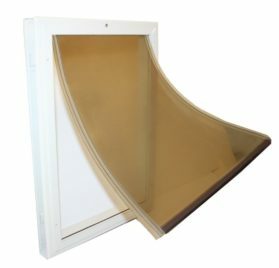 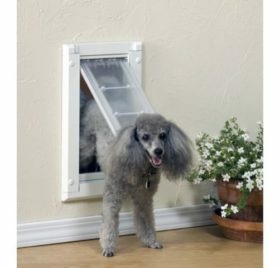 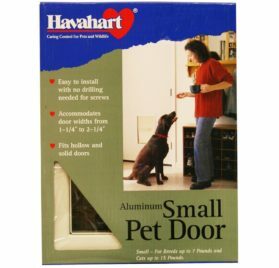 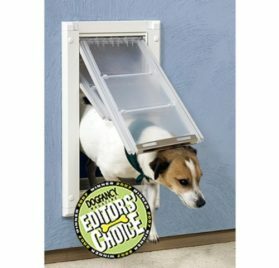 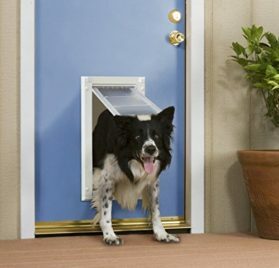 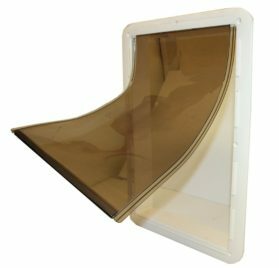 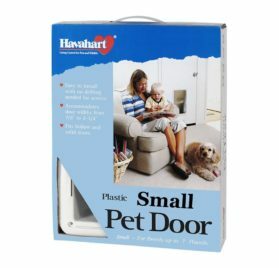 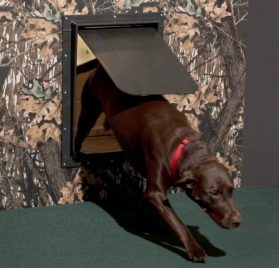 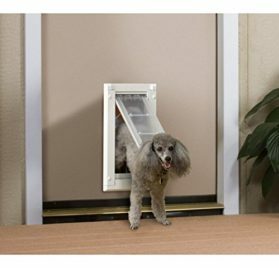 Indoor pet gates let you create barriers which help in preventing pets from accessing areas in the house that are not safe for them. 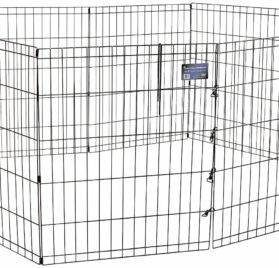 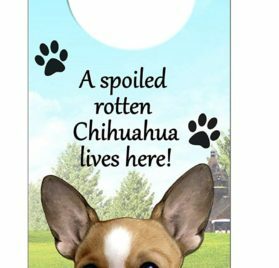 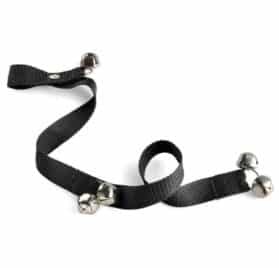 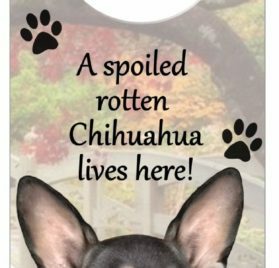 We have an extensive collection of pet gates at Chihuahua Kingdom. 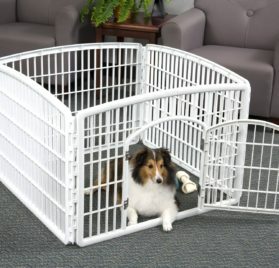 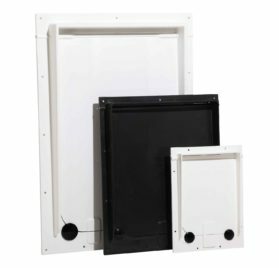 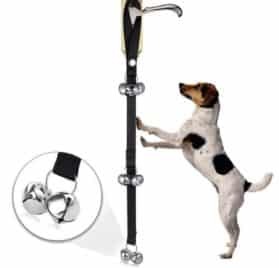 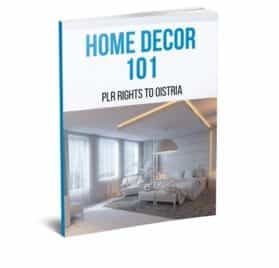 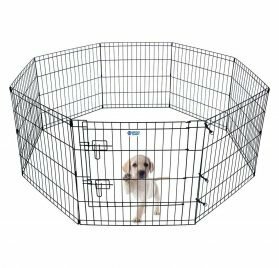 Whether you are looking for the doggie gates with door or pressure -mount dog gates, walk-thru styles, extra tall gates, auto-closing gates, extra-wide pet gates, etc., you will get all of it, right in this one place.